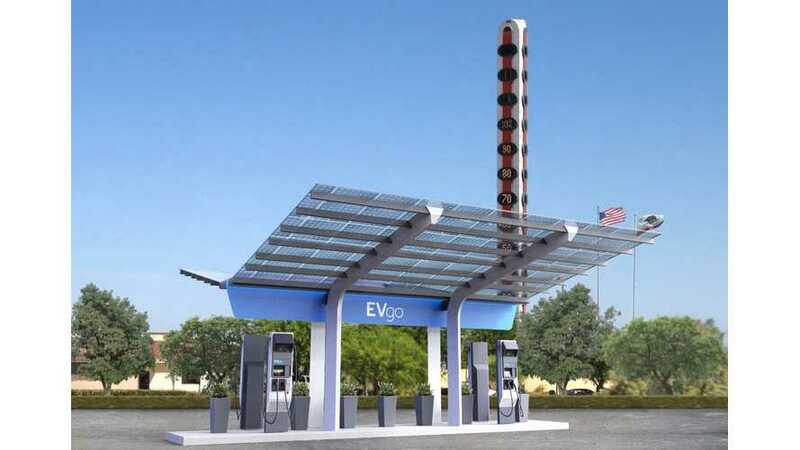 Navigant Research in its latest report on electric vehicle charging, forecasts a total of $80 billion to be spent on EV charging infrastructure worldwide by the end of 2025. 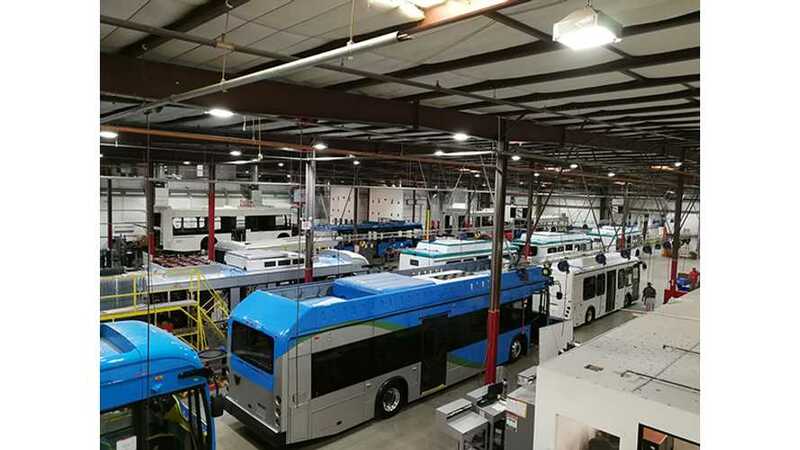 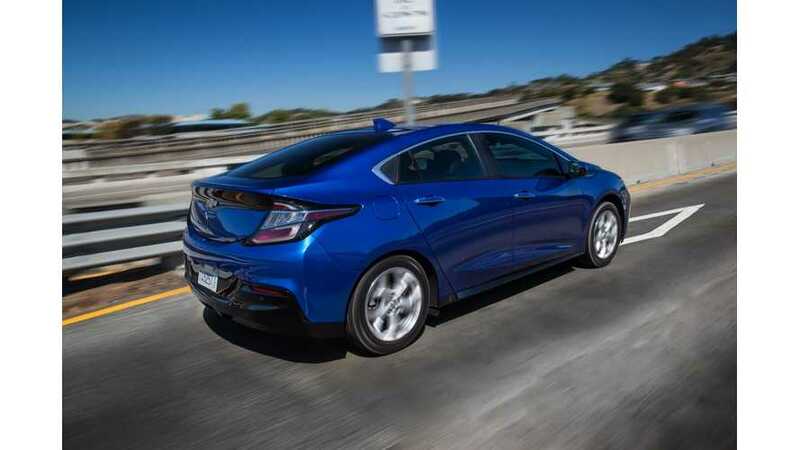 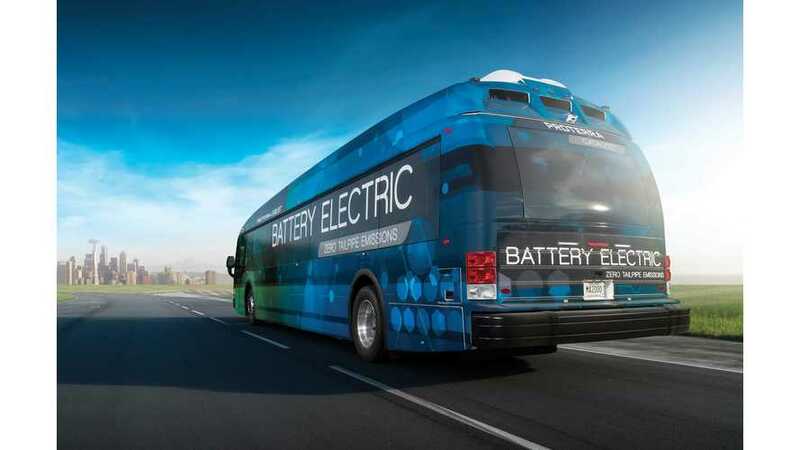 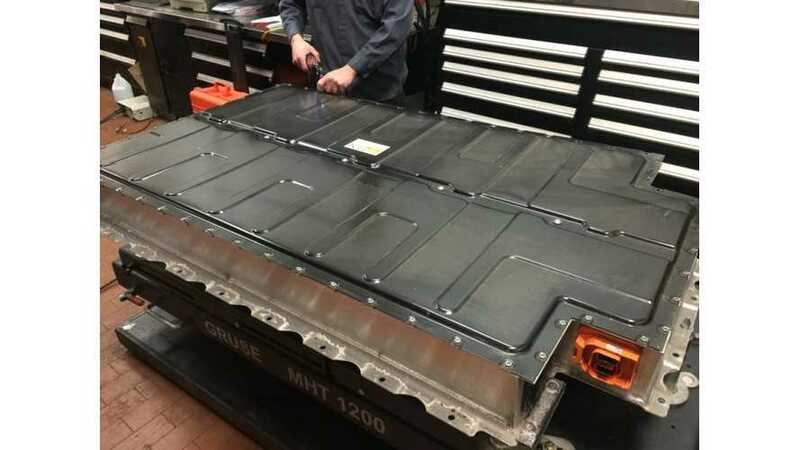 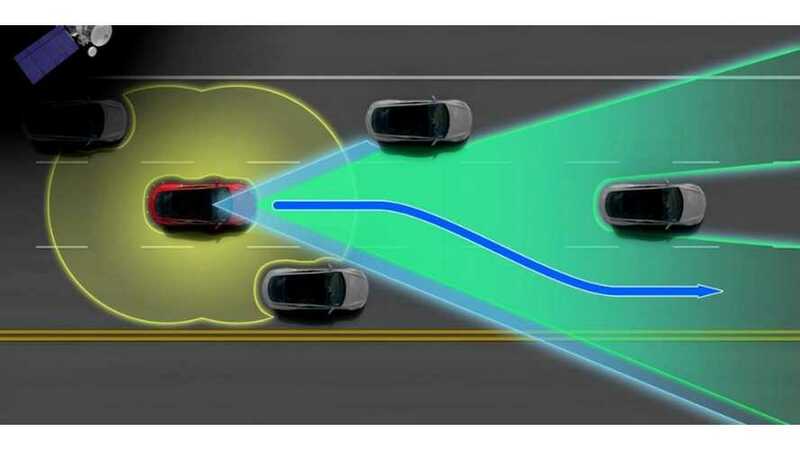 A recent report from Navigant Research details the global market for light duty vehicles, including light duty hybrid, plug-in hybrid, and battery electric vehicles (HEVs, PHEVs, and BEVs), or plug-in electric vehicles (PEVs), segmented by scenario, region, country, drivetrain, and automaker, through 2024. 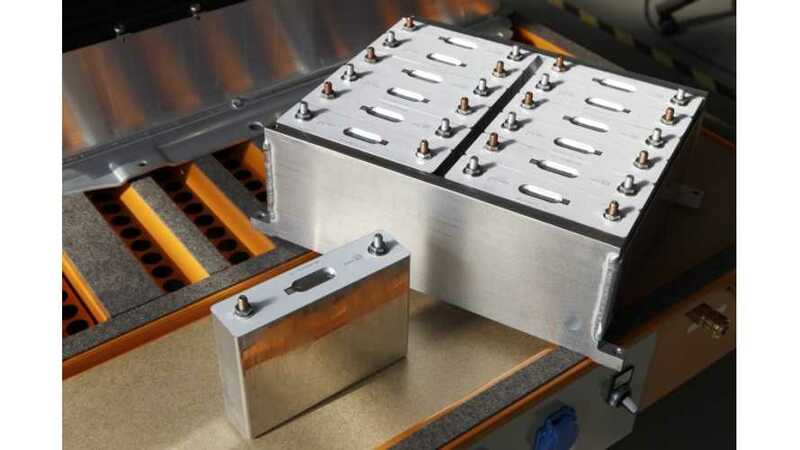 53.3 GWh of batteries was sold in 2014 for automotive, stationary energy storage systems, and consumer electronics according to Navigant Research. 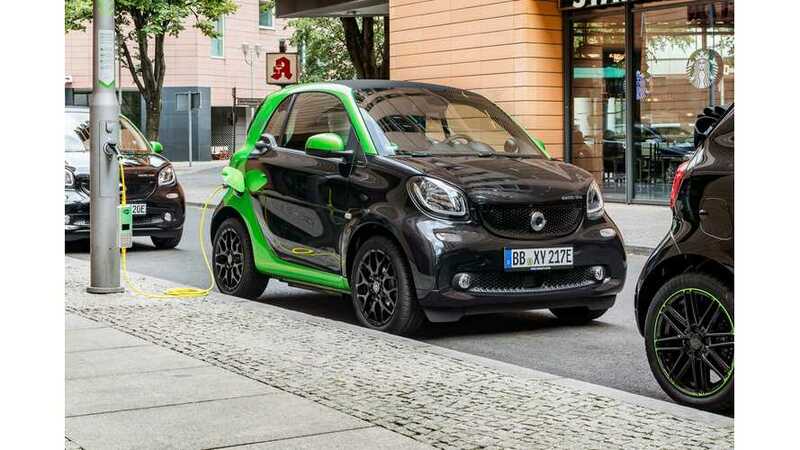 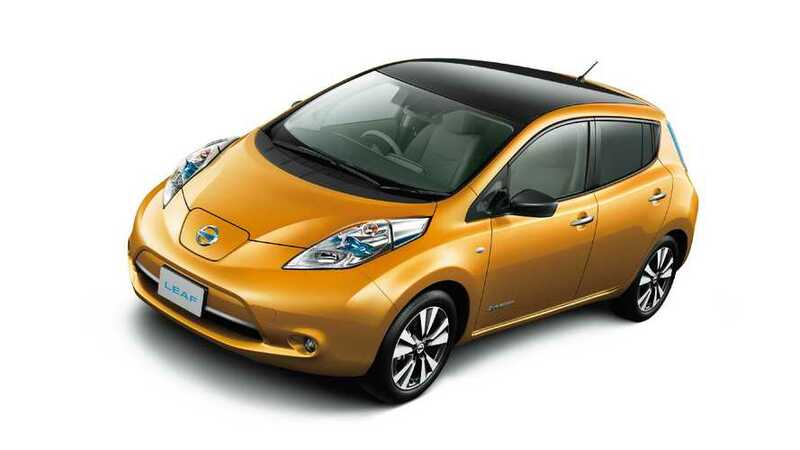 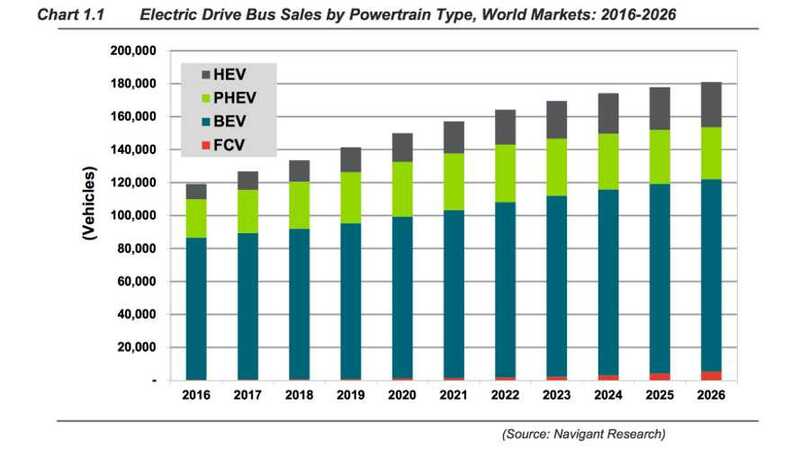 According to Navigant Research, between 5.8 and 6.4 million electrified vehicles will be sold globally in 2024. 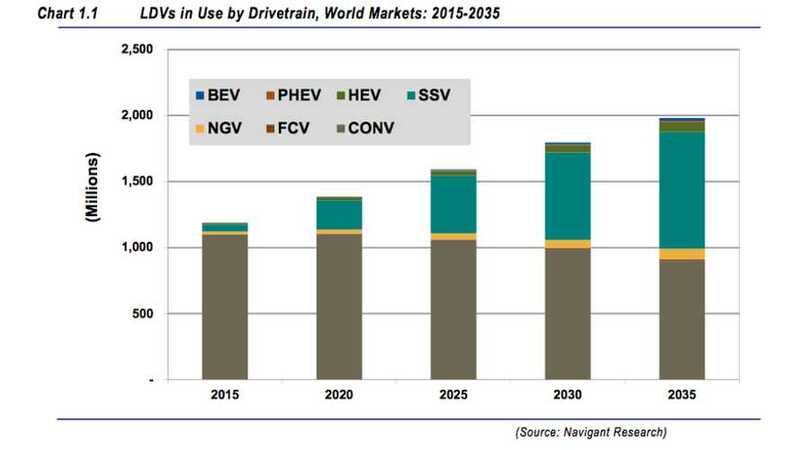 That figure includes conventional hybrids that don't plug in, but if we look at Navigant's prediction for plug-ins, we see that they'll account for approximately half of that total 6 million-ish figure. 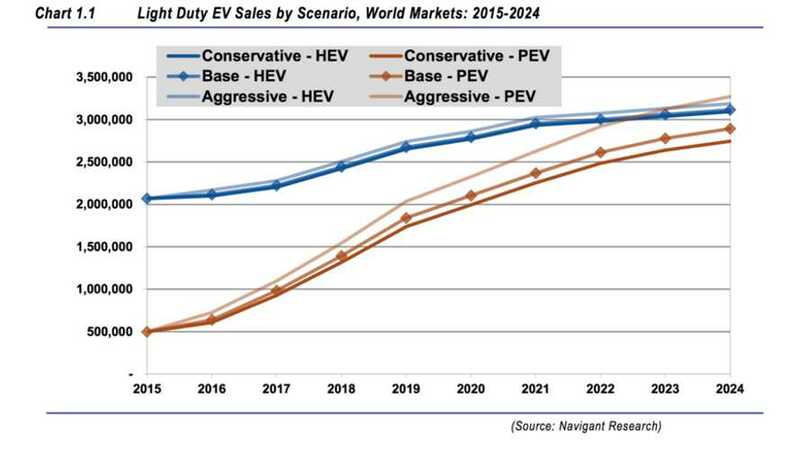 According to a recent report from Navigant Research, light duty (LD) PEV sales in North America are expected to total nearly 7.4 million from 2015 to 2024.